Emirates Central Cooling Systems Corporation, one of the pioneers of district cooling market, recently generated a heavy momentum in this fraternity with the news of connecting almost 40 buildings with its district cooling services in the first half of 2018. The total connected load in this period was more than 52000 RT (refrigeration tonnes). Reportedly, the company has further awarded the suppliers and contractors with 25 contracts on new projects across various areas in Dubai, in which the company currently operates 73 district cooling plants. For the record, Empower started its operation in the year 2014 by providing district cooling services to only two buildings and the company set a record of providing services to more than 1000 buildings by the end of 2017. 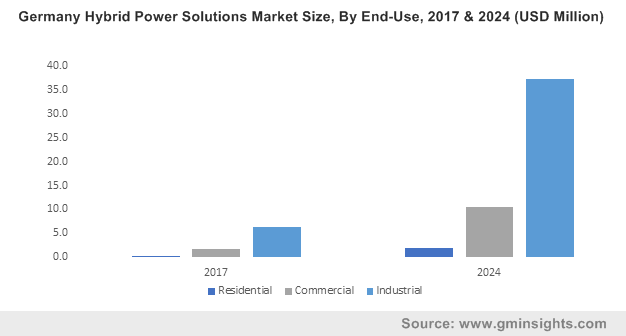 Empower’s initiative not just reflects the company’s strengthened position in Middle East district cooling market, but also depicts the growing consumer awareness regarding the importance of energy efficient cooling technologies. For the uninitiated, district cooling technology bears inherent advantage for areas with dense demographic pattern and huge demand for efficient air conditioning. This is the fundamental reason why district cooling industry observes a massive growth scope across GCC countries. In a bid to unlock the potential of the technology, regional governmental bodies are taking significant initiatives that has immensely contributed in the business share. The Dubai Supreme Council of Energy, a couple of years back, declared its plans to improve the regional district cooling operations by increasing its investment in the technology from 20% to 40% by 2030. Reportedly, this is in sync with the Dubai Clean Energy Strategy 2050 that aims to transform Dubai into an International hub for clean energy. The initiative was touted as a part of the implementation of the demand side management strategy for the energy sector. Another gulf country that has emerged to be a profitable growth avenue for district cooling industry is Saudi Arabia. Increasing construction spending in major cities like Macca and Riyadh in tandem with favorable regulations promoting adoption of district cooling systems are two of the interlinked factors that are expected to push Saudi Arabia district cooling market to reach USD 1 billion by 2024. From the economic point of scale as well, district cooling market is indeed a viable investment spot for GCC countries. Air conditioning across these regions is deemed to be highly cost intensive. As per estimates, the cooling capacity installation across GCC belt approximately costs around USD 50 billion. Accounting for almost 50% of annual electricity consumption and an annual fuel opportunity cost of USD 20 billion, air conditioning presently is the chief determinant of the region’s increasing power requirements. It has been claimed that the cooling demand in this belt would nearly triple by the end of 2030, due to extreme climatic conditions. Meeting this requirement would cost GCC nearly USD 100 billion for installing new cooling capacity and an additional USD 120 billion for new power capacity, if it continues to maintain the existing cooling technology pattern. District cooling market, however, makes economic sense in areas of highly cooling density. According to estimates, district cooling consumes nearly 40 to 50% less energy for every refrigeration ton-hour that traditional in-house building technologies. 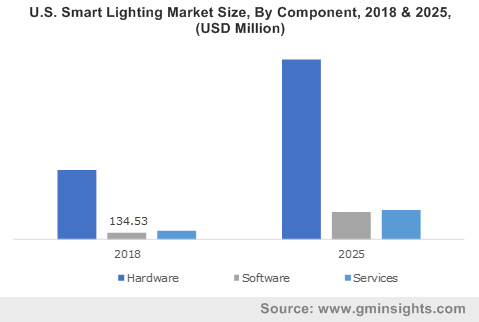 In fact, as per experts’ opinion, these sustainable services under favorable circumstances offer significant operational efficiency as well as cost gains. It is imperative to mention that the full potential of the district cooling market can only be achieved via effective governmental interventions. Its long-term potential capacity & fuel saving alone justify the immediate need for sufficient governmental involvements in making this technology mainstream. By incorporating district cooling in urban planning, governments can allow this ecofriendly technology to play a vital part in the overall economic growth. 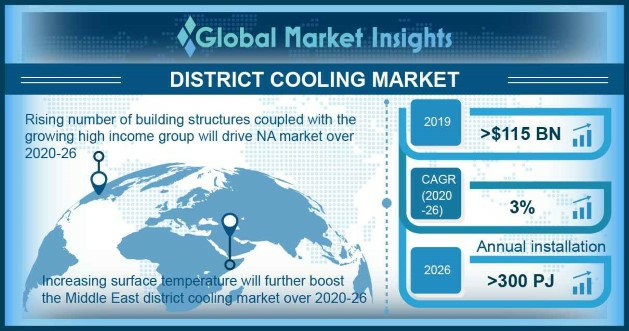 With a strong regulatory backup and unprecedented technological advancements, overall district cooling market is certain to attain remarkable proceeds over the ensuing years. This entry was posted in Sustainable & Smart Technologies and tagged Absorption Cooling, Commercial, District Cooling Market, District Cooling Market in UAE, District Cooling Market Research, District Cooling Market Size, District Cooling Market Trends, Electric Chillers, EU District Cooling Market, Free Cooling, Heat Pumps, Industrial, Middle East District Cooling Market, Production Technique, Residential. Increasing investments in sustainable urban development fall among the principal driving factors of Europe district cooling pipeline network industry. Centered basically around energy efficiency, district cooling systems are prominently deployed by regional governments of the EU in commercial as well as residential establishments to fulfill escalating demand for cooling systems. As the requirement continues to escalate, municipal bodies are finding it mandatory to establish long-term contracts with Europe district cooling pipeline network industry giants to set up district cooling plants. 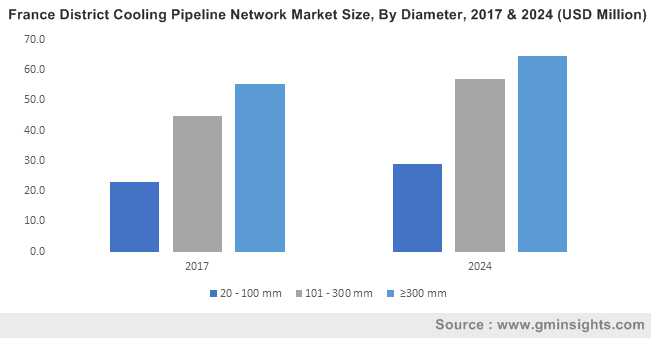 The growing acceptance of these systems owing to their economic and environmental benefits is certain to propel Europe district cooling pipeline network market size, valued at USD 900 million in 2017. One of the most proactive countries across Europe that has accomplished quite some fame as far as urban development is considered is Denmark. Since the last few years, the Denmark government has quite commendably achieved its goal of minimized energy consumption. One of the cities in Denmark, Carlsberg, has earned the reputation of being one of most green cities in the country, solely on account of the deployment of district cooling facilities. Currently, in Carlsberg city, two storage tanks with a storage capacity of 2 million liters are deployed to enable energy-efficient and economically viable district cooling for office areas spanning a mammoth 300,000 square meters. As these systems provide eco-friendly energy solutions, many commercial companies as well as residential building developers have been installing centralized cooling systems. 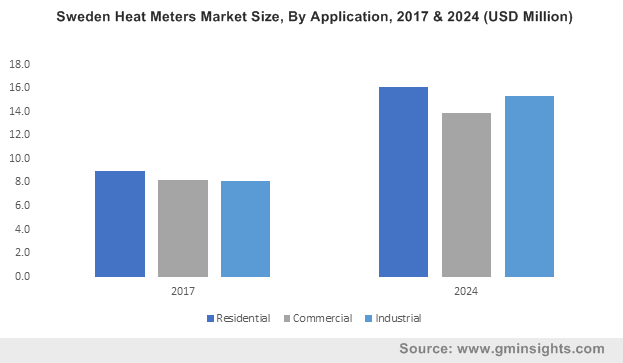 The shifting trends toward the growing deployment of centralized cooling systems is thus likely to boost Europe district cooling pipeline network market size. A prime driving force behind the growth of Europe district cooling pipeline network industry is the escalating implementation of energy efficient directives for reducing carbon footprints. Having recognized the potential energy savings that can be achieved with these systems, the European Union has framed a set of norms that would increase the deployment of these facilities across the continent. Regional government bodies have also affirmed that these systems will contribute extensively to the reduction of carbon emissions, a factor that is likely to impel Europe district cooling pipeline network industry outlook. Numerous member countries of the EU have been liasoning with one another in order to conjointly develop district heating and cooling systems for enhancing energy efficiency in residential buildings. These countries have also pledged to lower the proportion of CO2 emissions that arise due to energy consumption in residential as well as commercial buildings. Validating the abovementioned fact, in 2018, the Scotland government signed a deal with Denmark for reducing energy consumption in buildings by 15% by 2032 and derived emissions by 23%. This cooperation depicted by the EU member countries is certain to impel Europe district cooling pipeline network industry. With the growing deployment of district cooling systems, pipeline manufacturers in Europe are naturally witnessing a stellar growth in product demand. In order to consolidate their stance as well in Europe district cooling pipeline network industry, these manufacturers are working independently to establish new manufacturing facilities across several European countries. 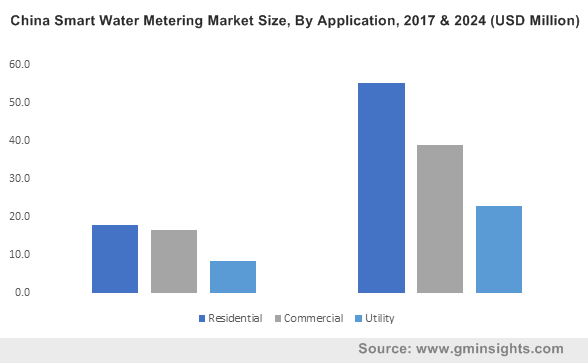 Powered by their efforts in conjunction with the presence of a stringent regulatory landscape and the implementation of these systems across the residential, industrial, and commercial arenas, Europe district cooling pipeline network market is forecast to cross a valuation of USD 1 billion by 2024. This entry was posted in Sustainable & Smart Technologies and tagged Commercial, Diameter, District Cooling Pipeline Network Market, Europe District Cooling Pipeline Network Market, Europe District Cooling Pipeline Network Market Analysis, Europe District Cooling Pipeline Network Market Report, Europe District Cooling Pipeline Network Market Research, Europe District Cooling Pipeline Network Market Share, Industrial, Pipe, Pre-insulated steel, Residential.